Original painting: Reagan, Bettye. Peters Shoes. 1986: Private Collection of Bettye Reagan. Digital reproduction of original painting: Reagan, Bettye. 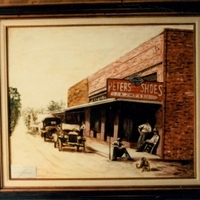 Peters Shoes. 1986. Reagan, Bettye Jean Aulin. 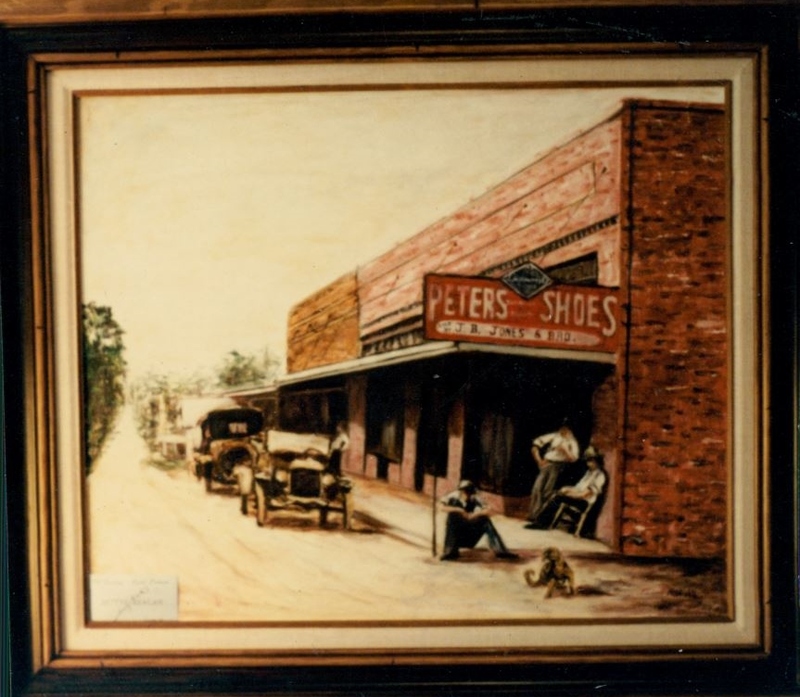 “Peters Shoes by Bettye Reagan, 1986.” RICHES of Central Florida accessed April 19, 2019, https://richesmi.cah.ucf.edu/omeka/items/show/6963.